nataliejillfit. This girl provides short workout-idea videos EVERY DAY. Her workouts are quick, to the point, and most only require your body weight, so you can do her workouts anywhere. She's incredibly motivational, too. Follow her! gosupersisters. I just recently started following these gals, but I love their Instagram vids. 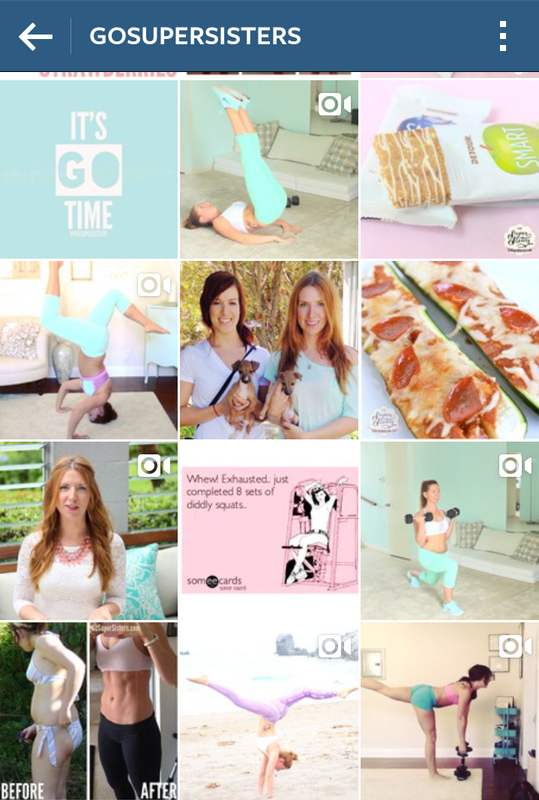 They provide excellent workout tutorials and ideas, and other fitness tips too. chalenejohnson. Ever heard of TurboFire? She's the trainer from it! 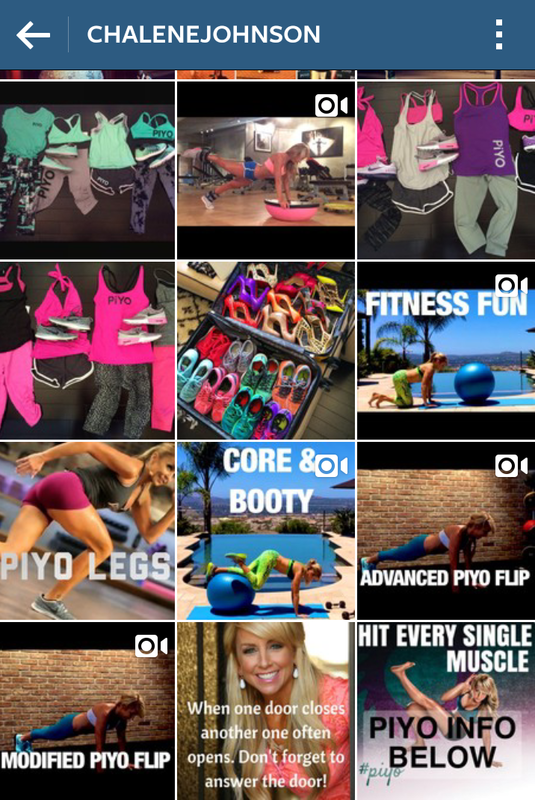 She posts workout videos just about every day - lots involving the yoga ball and BOSU ball, which I love! This woman is 40! And can dish out some intense workouts. 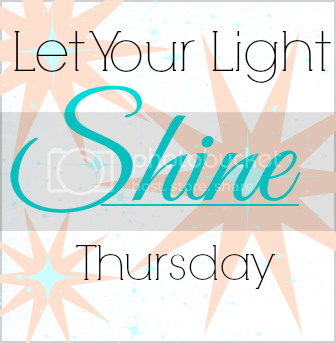 She also is about to launch a new workout series called PiYo. glistenfit. I mentioned her in my post about fitness bloggers. 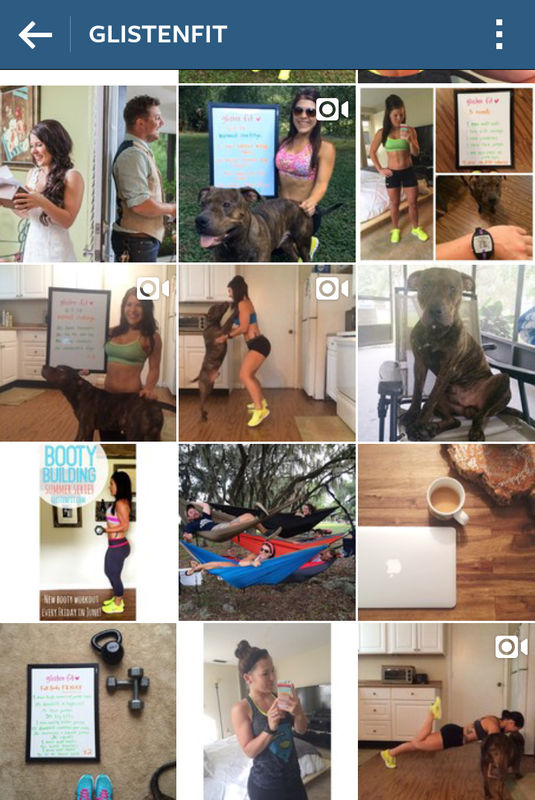 This girl has some excellent workout ideas on her blog and on Instagram. 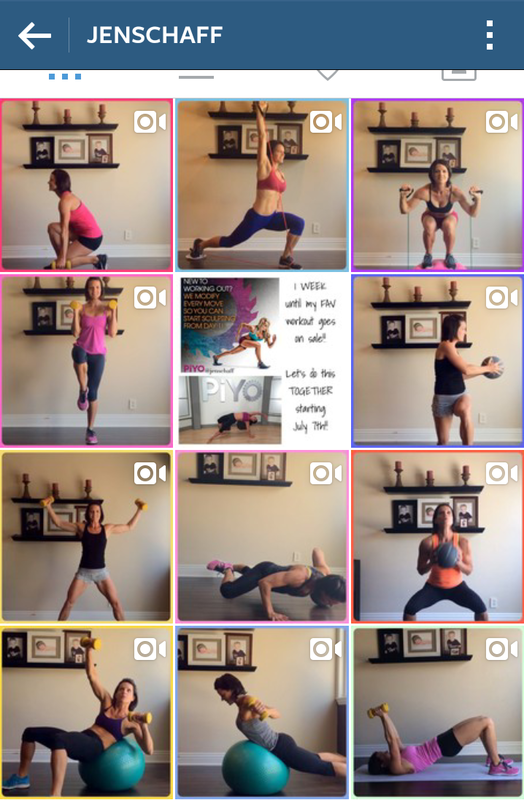 Her everyday videos are easy to follow and pretty intense - great fat burners! jenschaff. Another newbie to my list, this woman knows her stuff and provides some pretty awesome strength workouts that can be done at home. Check out her videos. 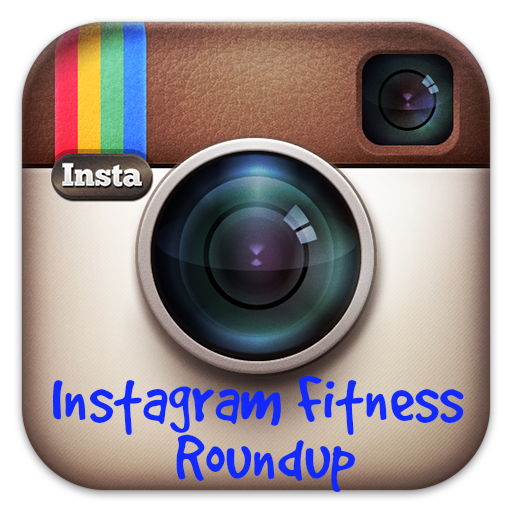 What's your favorite Instagram account to follow for fitness tips? Thank you for the recommendations! I don't have any that I follow that are strictly fitness, I'll have to check them out.